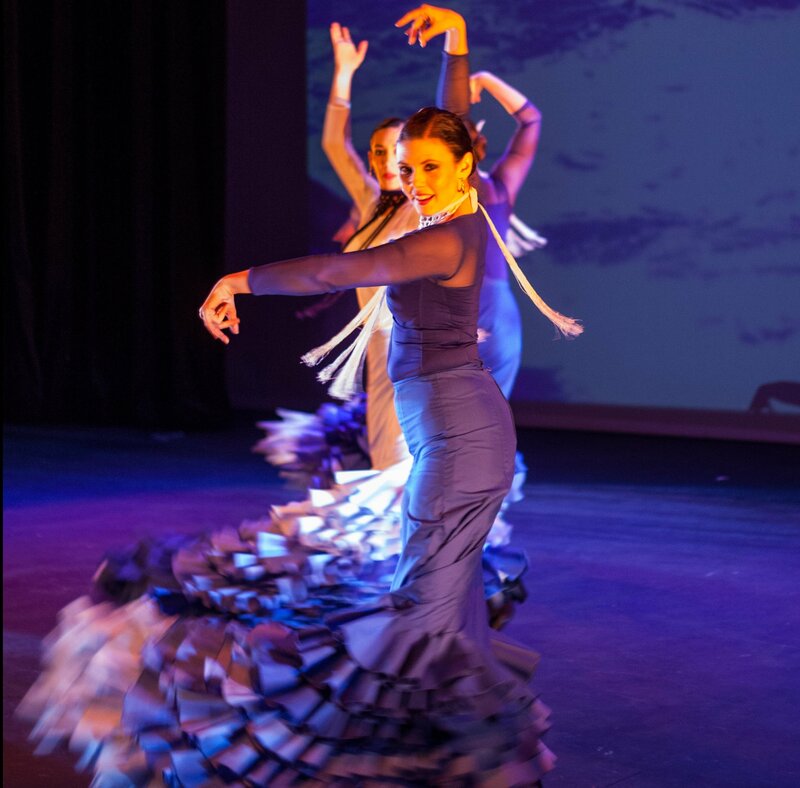 A’lante Flamenco’s dancers and musicians evoke the four elements–air, water, earth, and fire–while adding their own fifth element–passion! Quintaesencia is a sensory extravaganza offered exclusively for Luminaria, San Antonio’s outdoor art festival October 23 & 24. Stage 1 (in front of San Antonio Museum of Art), 7:15pm each night.